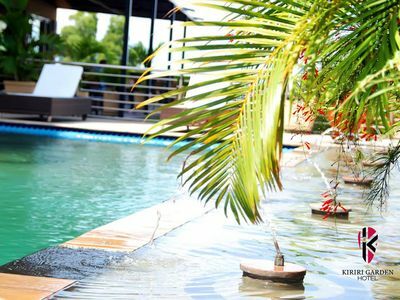 Kiriri Garden Hotel is a luxury hotel with the vision to be the premier indigenous hospitality brand, bench marking us on luxury international standards. 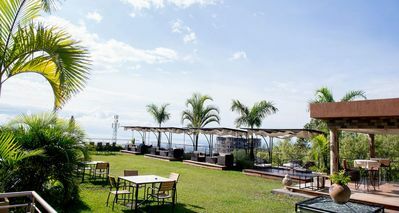 Located in the heart of Kiriri, a modern upcoming district in Bujumbura, the Hotel overlooks Lake Tanganyika and is perfectly placed to attract business travelers and tourists. 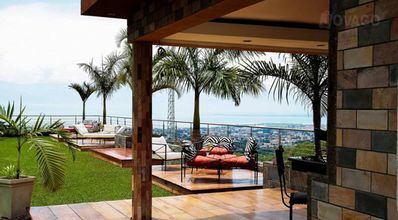 With 20 luxuriously furnished Studio Apartment rooms all with modern amenities, Kiriri Garden Boutique Hotel is the Perfect Venue of your Stay in Bujumbura. 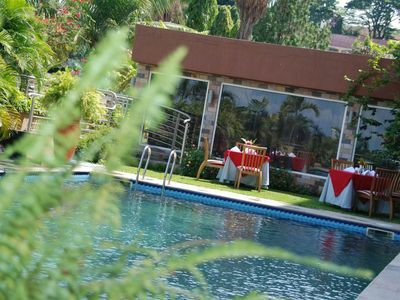 Kiriri Garden Hotel operates a complete international standard service. Our check-in method offers stress free key cards. We also offer concierge service, airline reservations and ticketing, car hire services on request and a lot more special services. 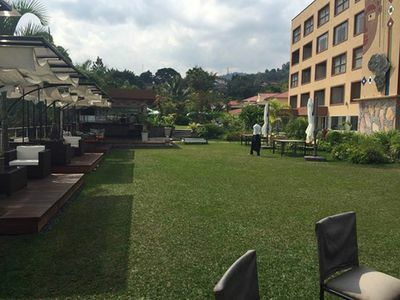 The Hotel has 20 luxurious Studio Apartment rooms tastefully furnished to cater for your different levels of need. All the 65 luxury guest rooms & 4 Suites will be ready soon with modern contemporary design in different room categories ! 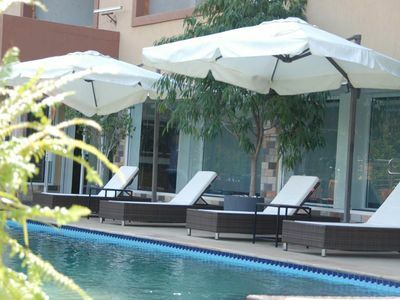 The Hotel offers in House Dining Facilities with Wi-fi, Safe Deposit Box and Cooking Facilities in each apartment. Secured Car Park with High Tech Security all with Cctv monitored for our Guest Safe feelings. Laundry, Restaurant, Bar, Internet services, constant power supply. 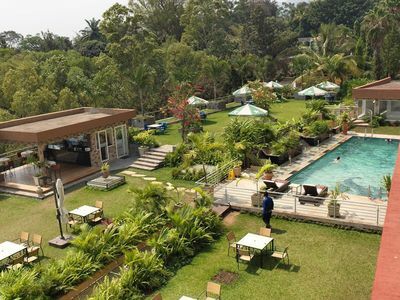 Once you have experienced our impeccable service and outstanding facility, you will appreciate why our slogan is …Redefining African Hospitality the room types range from Back Studio to Lake View Studio . Stopover in Bujumbura this is the hotel you want to stay at.